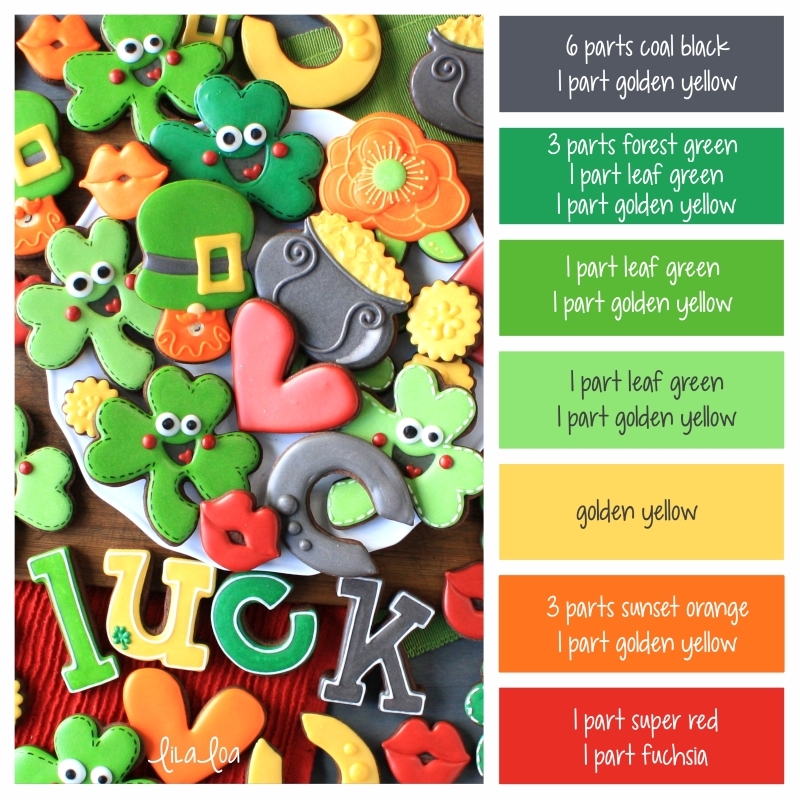 Use this icing color palette and the formulas to make icing for your next Saint Patrick's Day cookie project!! 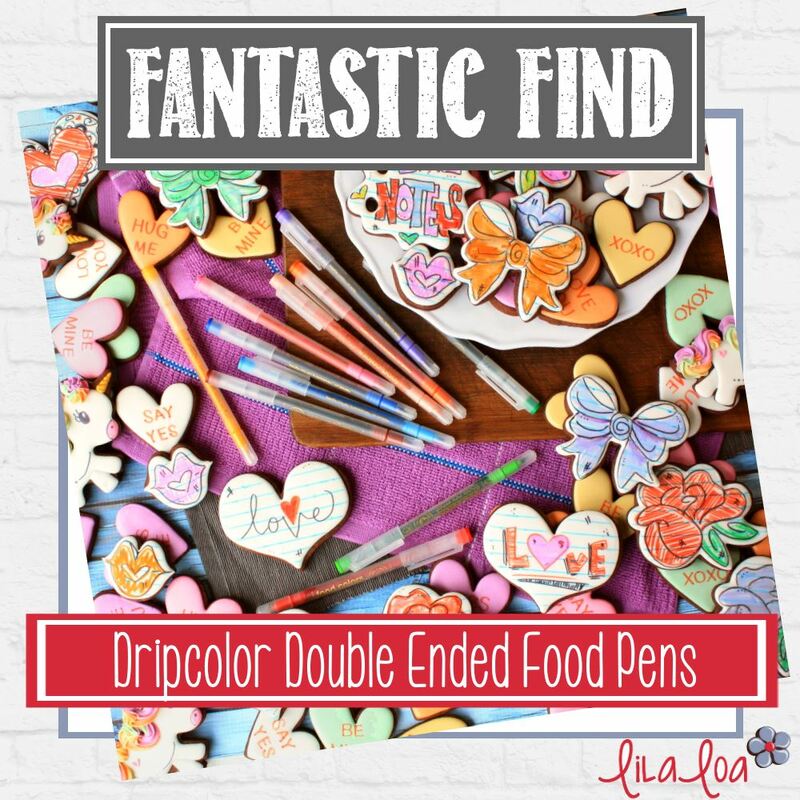 I used Chefmaster brand food coloring for all of these formulas. If you're not sure what the "parts" mean, or how to use these formulas, check out THIS POST for detailed step-by-step photos! When I make different colors with the same ratios (like the greens above), I usually make the darkest color first. 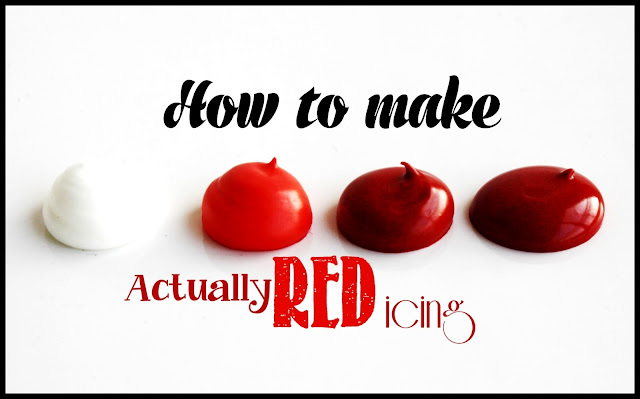 Then I add some of the darker colored icing into a bowl of fresh white icing to make a lighter version of the same icing. 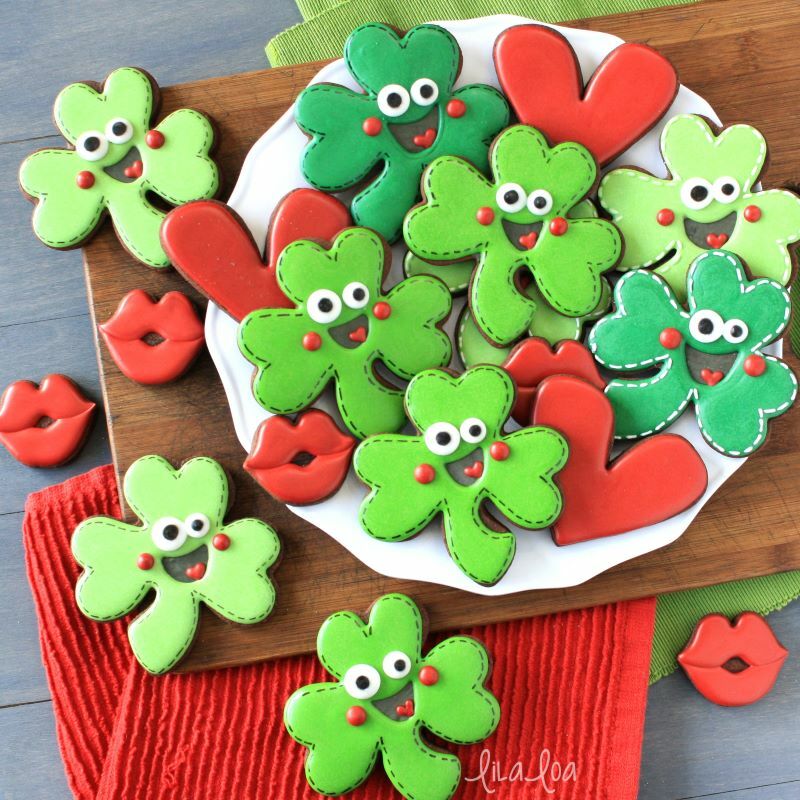 See how I made the Happy Shamrock cookies HERE!! 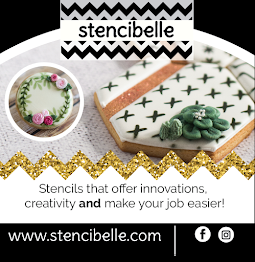 Learn how to make some adorable and happy shamrock decorated sugar cookies with this royal icing cookie decorating tutorial!! 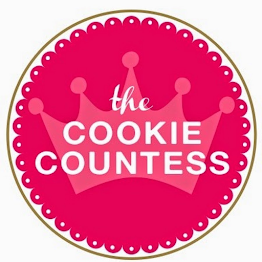 I kind of massively love this cookie community. I'm just a little bit all the way obsessed. I love the way you look out for each other. I love the way you innovate. I love the way you SHARE. But my very favoritest part of all...okay...I have two favorites. I love that there is always SOMEONE SOMEWHERE that is awake. No matter the time or day...there is someone you can reach out to. When I lived in South Korea....it was a pretty big deal to me to be able to connect with other living people that also liked to eat sugar and play with their food and really really really didn't know how to make it through en entire grocery shopping trip without a colossal meltdown of epic proportions as well. You know...basic every day stuff. 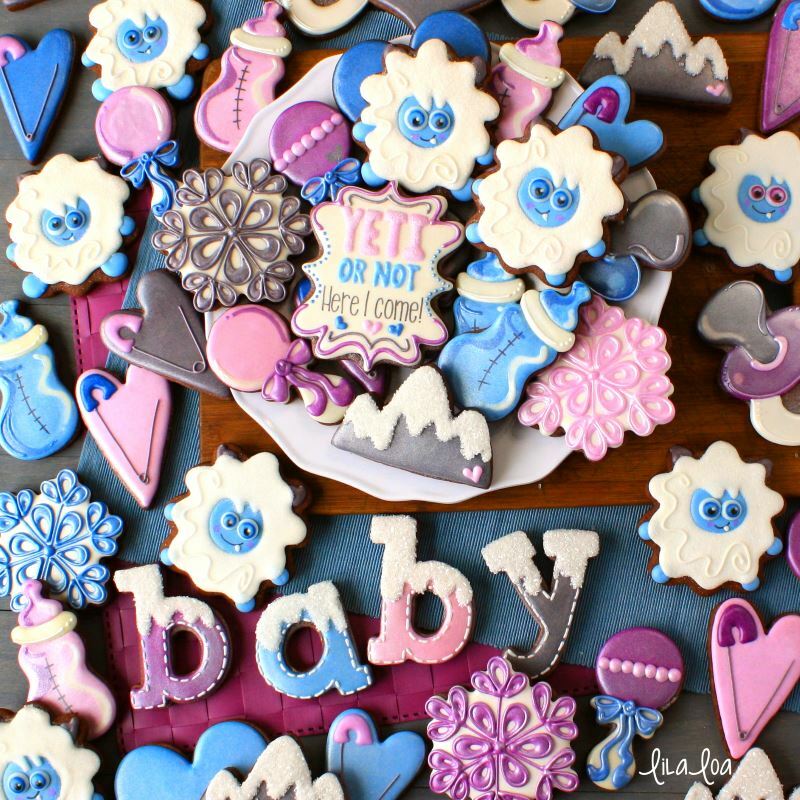 Use this icing color palette and the formulas to make icing for your next baby shower cookie project!! When I make different colors with the same ratios (like the blues and purples above), I usually make the darkest color first. Then I add some of the darker colored icing into a bowl of fresh white icing to make a lighter version of the same icing. I wanted an icy look for these cookies, so I sprayed them all with a pearl sheen after the icing was dry. You know... in case you were wondering why they were all shiny. 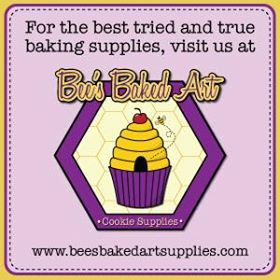 See how I made the Yeti cookies HERE!! 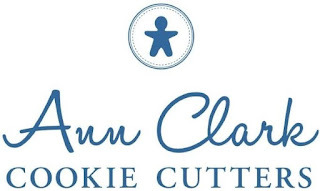 Learn how to make some wet-on-wet baby bottle decorated sugar cookies with this royal icing cookie decorating tutorial!! I’ve got to say...this explains a lot of things. 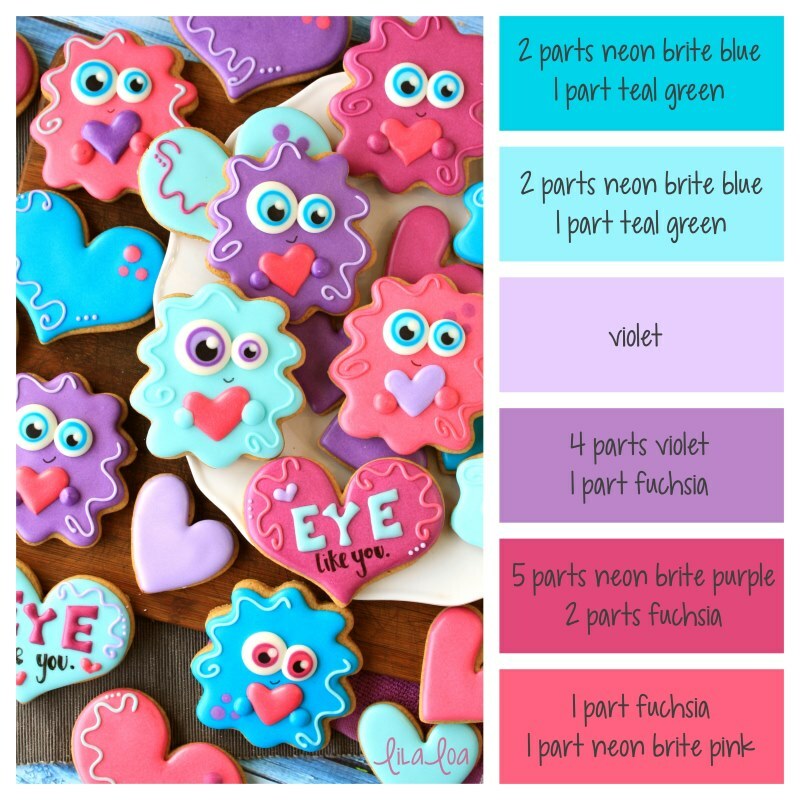 Use this icing color palette and the formulas to make icing for your next cookie project!! 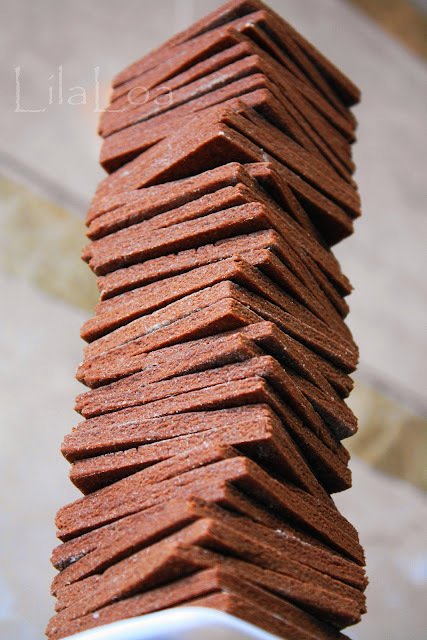 See how I made these Happy Heart cookies HERE!! 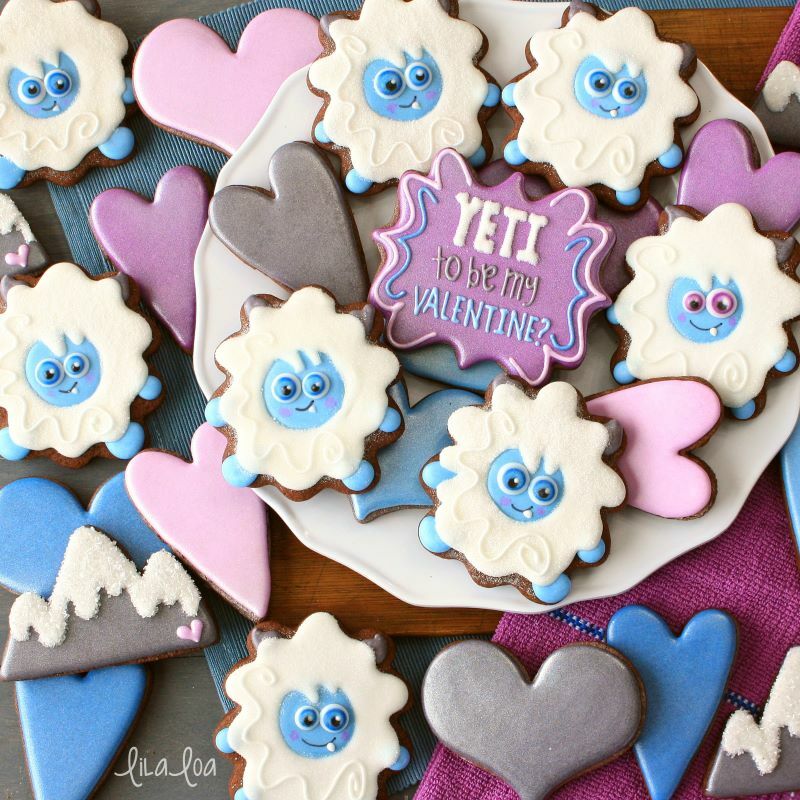 Learn how to make some adorable Yeti decorated sugar cookies with this royal icing cookie decorating tutorial!! As it turns out, I think there's actually TWO OF ME. But...not at the same time. Goodness. That would be confusing. I don't think the two mes even like each other. It's very Dr. Jekyll and Mr. Hide of them. See, there's a Motivated Me and a very much UNmotivated Me. 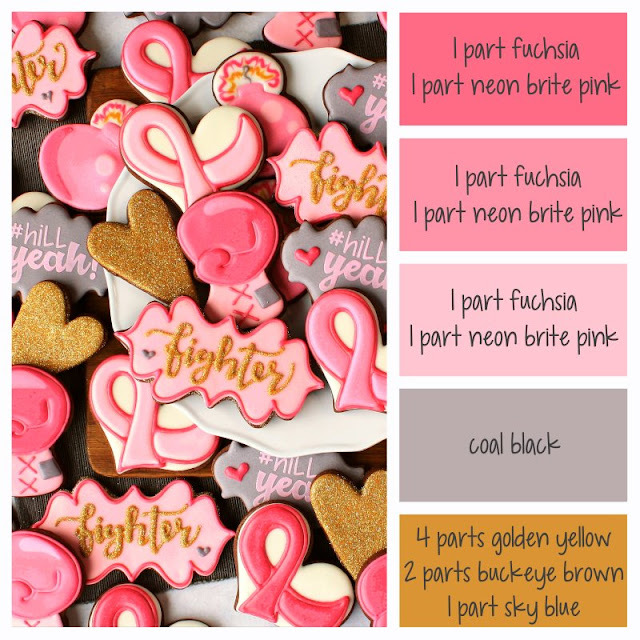 Use this icing color palette and the formulas to make icing for your next Breast Cancer Awareness cookie project!! When I make different colors with the same ratios (like the three pinks above), I usually make the darkest color first. Then I add some of the darker colored icing into a bowl of fresh white icing to make a lighter version of the same icing. 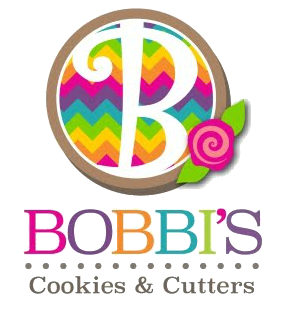 See how I made the BOXING GLOVE COOKIES or the AWARENESS RIBBON COOKIES!! 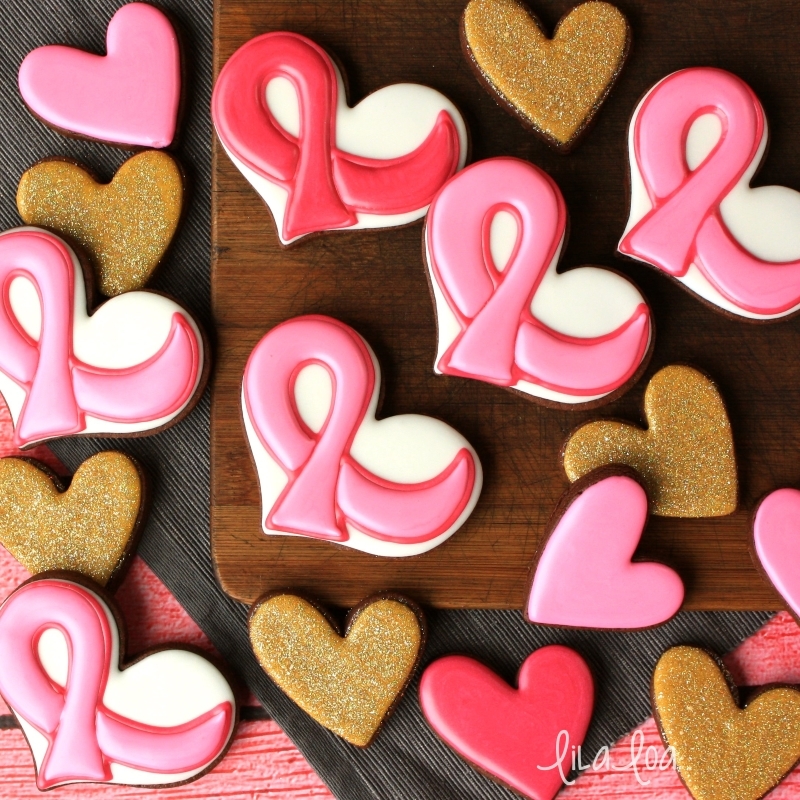 Learn how to make some Awareness Ribbon decorated sugar cookies with this royal icing cookie decorating tutorial!! I wasn't sure that these cookies needed their own tutorial. I made a projector image template for the ribbon and was going to just tuck that into some other post somewhere. But when I started writing yesterday's post....the projector image kind of turned into a 4 year old at the grocery store - in the way and not even remotely helping me get done what I needed to do. 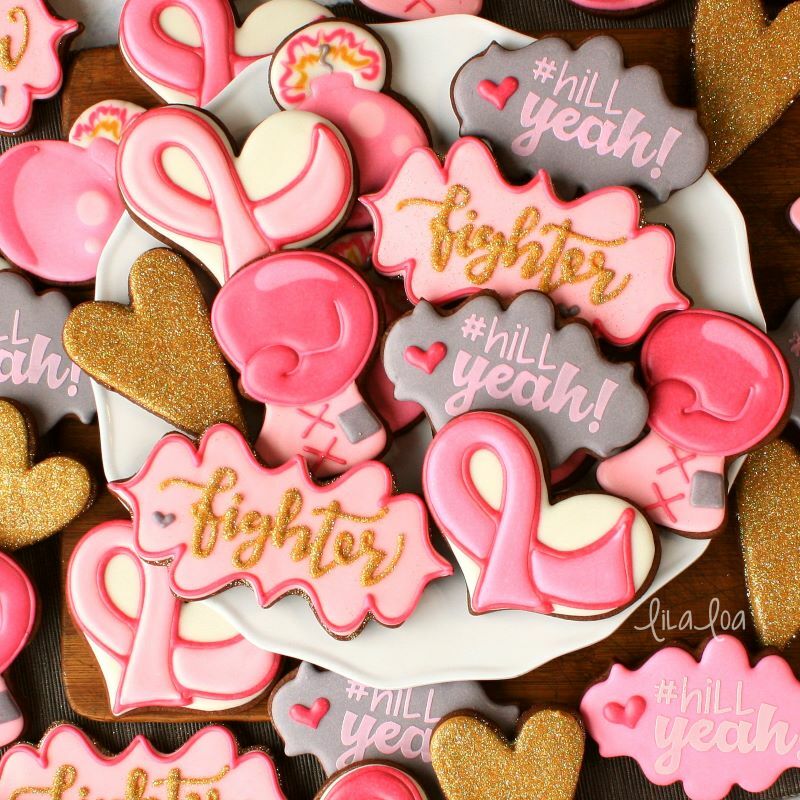 Learn how to make some FIGHT FOR A CURE decorated boxing glove sugar cookies with this royal icing cookie decorating tutorial!! I usually start my posts with a little story that quickly moves from normal (like a hungry person eating french fries with ketchup) to out of control (like 7 polka dot unicorns dancing the conga down the highway while setting off fireworks and releasing glitter balloons and then jumping into a pool filled with bouncy balls and grape jello) in about 4 seconds flat. I can't help it. 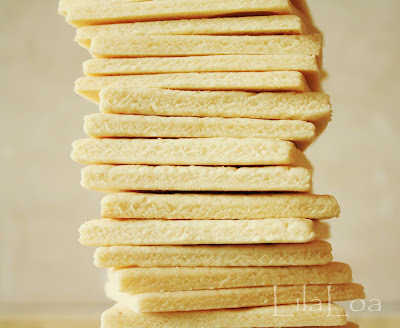 My thoughts just go from one side of my brain to the other when I start writing a post. Mostly because I type my posts late at night. And also maybe because I eat too much sugar on a regular basis. But guys... there's nothing funny about cancer. 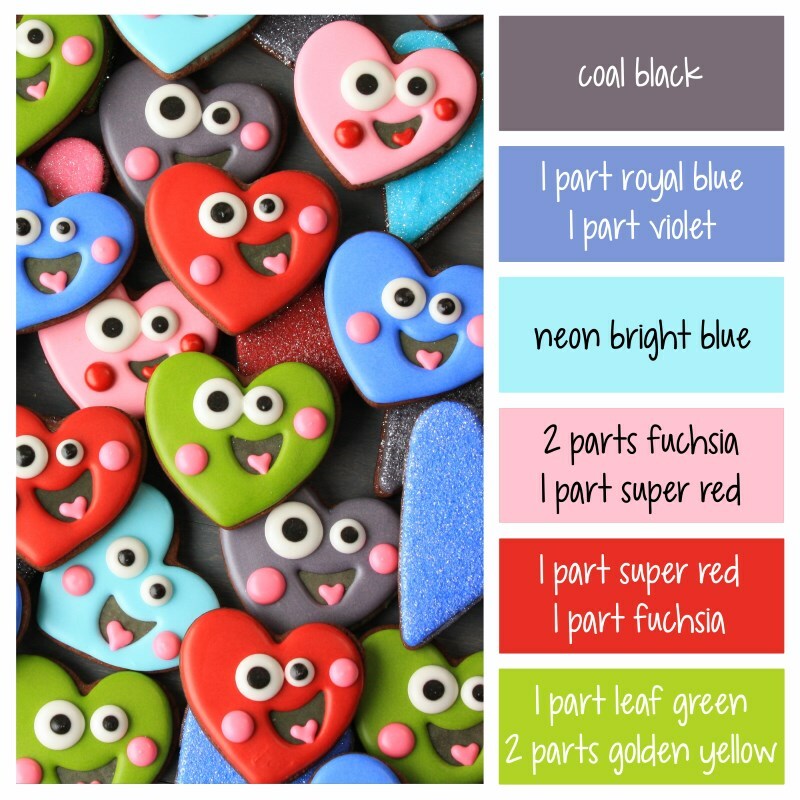 Use this icing color palette and the formulas to make icing for your next Valentine's Day cookie project!! I used Chefmaster brand food coloring for all of these colors. 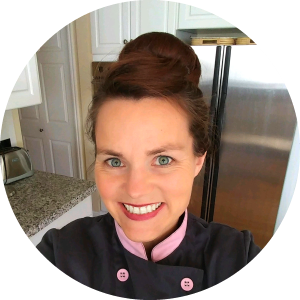 See how I made the LOVE MONSTER cookies HERE! !